Days: Friday. Event Types: Author Signings. Sectors: Author. Subjects: Young Adult. 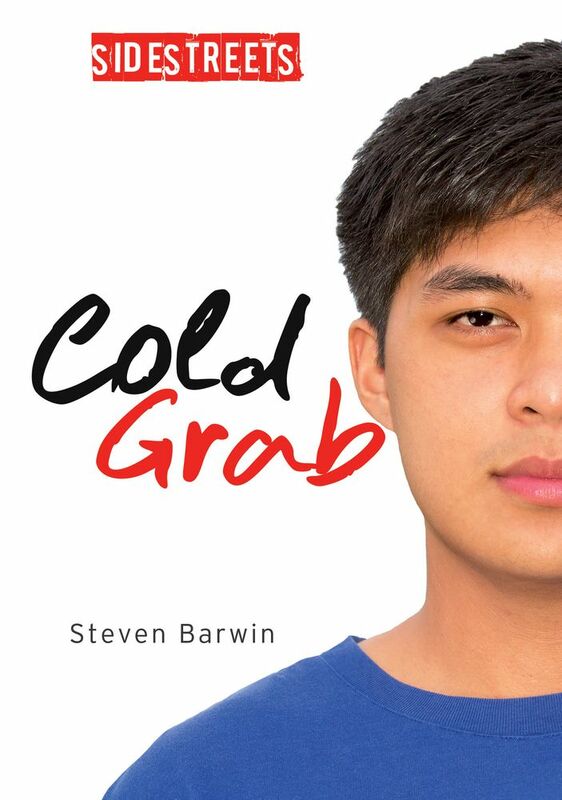 Steven Barwin, author of Cold Grab, will be signing in the James Lorimer & Company Ltd booth #229 on Friday at 10:00 AM. Angelo has moved to Toronto from the Philippines and is adjusting to a new country. New friends lure Angelo into running petty thefts as a way of proving his friendship. He wants to set things right, but how can he go against his friends without getting the law involved?